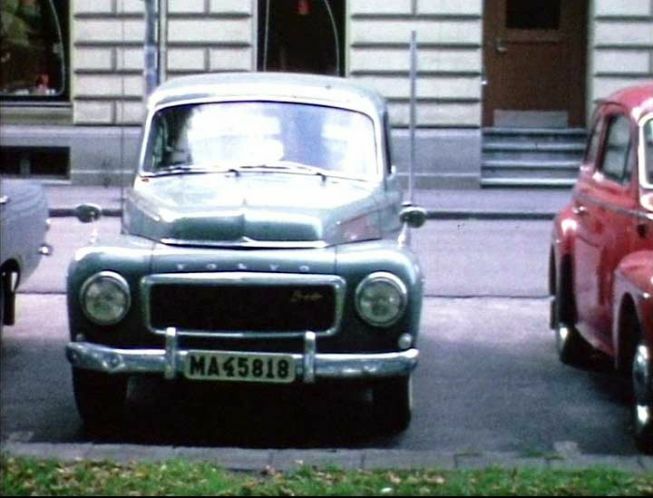 IMCDb.org: 1962 Volvo PV 544 Special [11134C] in "Mitt hjärtas Malmö, 2005-2019"
License plate MA45818. MA = Malmöhus län. The numbers only reached MA41381 in the beginning of 1962.